Climate Masters, Inc. 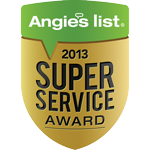 Heating and Cooling is proud to serve the Frontenac community! About Frontenac, MO - Happy to be your hometown Heating & Air Conditioning Contractor! 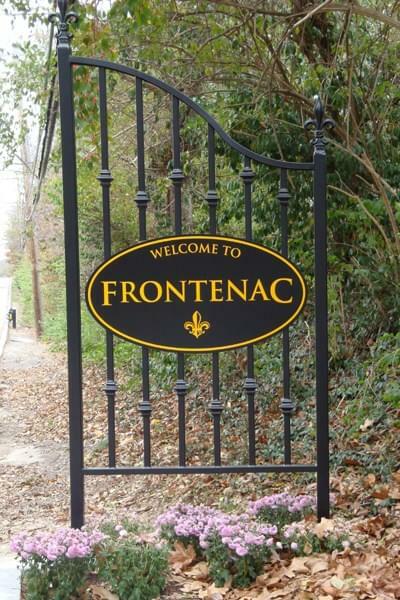 Frontenac is located in St. Louis County, Missouri, and according to the 2010 census the population was 3,482.This city is a wealthy suburb of St. Louis and its name was inspired by Quebec City’s Chateau Frontenac. The city is made up of 2.88 square miles of total area, all of which consists of land. This city is known for having four distinct seasons with spring being the wettest season. Summers are typically hot and humid. Despite the small size of Frontenac, there are some attractions located in this city that may be of interest to residents and visitors alike. One of the star attractions in Frontenac is the Plaza Frontenac, which is a high-end mall that features a variety of prominent retailers, including Tiffany & Co., Neiman Marcus, and Saks Fifth Avenue. Other major attractions are located in the actual city of St. Louis, including the St. Louis Zoo and World Aquarium.